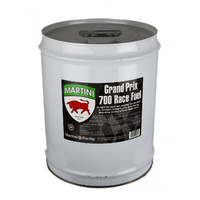 Martini Racing Products is an innovator in producing power enhancing, liquid horsepower solutions for those that are serious about maximising road & track performance. 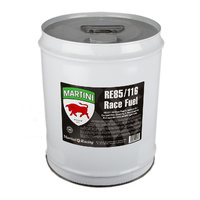 As a result of our widely acclaimed Martini racing fuel development program, we have just released the ultimate octane booster, Martini Super Boost. Super Boost provides extra strength in building octane by increasing petrol’s octane level to help eliminate pre-ignition and detonation. 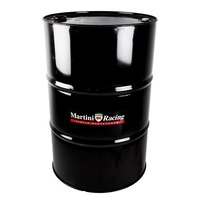 This will produce more horsepower and torque while permitting your engine to run cooler and to its fullest potential. Super Boost is formulated to increase octane ratings of unleaded petrol by up to 5 Research Octane Numbers (RON) if desired and is therefore the perfect fix for those that need the power producing benefits of leaded petrol without the harmful side effects. 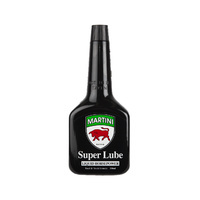 Super Boost is safe for the environment and provides excellent upper cylinder lubrication benefits.